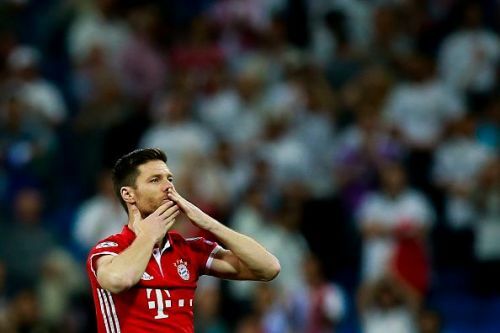 In recent years, unsung footballers such as Xabi Alonso, Paul Scholes and Dirk Kuyt amongst others have all hung up their boots and left professional football. In each case, until they retired, only a select few people truly appreciated them while they were playing. This was usually because they were not flashy players, who get easily noticed. However, these players were still superb and deserved more plaudits during their playing career than they ended up receiving. In this article, we will look at the top 5 football players, who the footballing world only truly appreciated after they retired. Roman Weidenfeller was one of the best players during the Jurgen Klopp-era at Borussia Dortmund, yet failed to garner the plaudits that players such as Mario Gotze, Marco Reus, and Robert Lewandowski received during that time, despite the goalkeeper being one of the standouts in that Dortmund side, which won back-to-back Bundesliga titles. As a result, he makes the list at number 5. When one thinks of the 1986 FIFA World Cup in Mexico, the brilliance of Diego Maradona inevitably comes to mind. However, Maradona's teammate in that World Cup, Jorge Valdano was an unsung hero. He was an ideal striker at the time. He was the perfect foil for Maradona and was an ever-present in that Albiceleste World-Cup winning team. 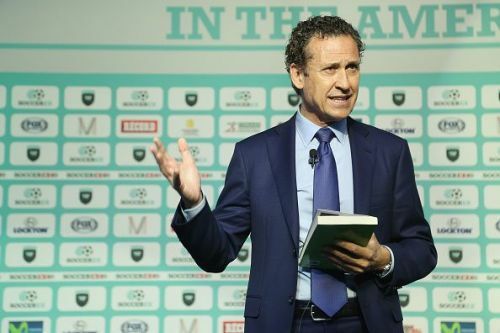 Valdano was most successful when he played at Spanish club Real Madrid, but he was never was truly appreciated for his 1986 World Cup heroics. He makes the list at number 4. It is evident how underrated midfield legend Xabi Alonso was that during his time at Liverpool, the club was chasing English midfielder Gareth Barry instead of keeping the stylish and elegant midfielder from Spain at Anfield. Xabi ended up joining Real Madrid, where he succeeded before signing for Bayern Munich. He was great for Spain too and helped the nation to win one World Cup and two European Championships. Manchester United legend Paul Scholes was possibly the most underrated member of the 'Class of 92' that dominated English football for so long. 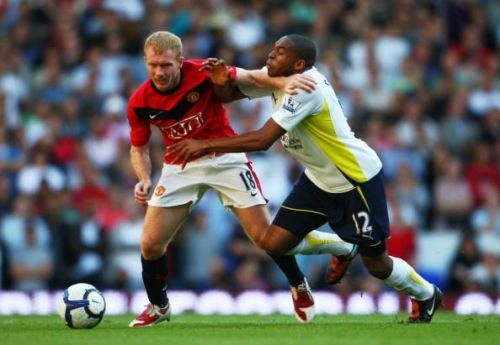 While most remember the flashy players such as David Beckham and Ryan Giggs, Scholes was undoubtedly the anchor and the key man of that United side. He received much less credit than what he deserved during his playing career. Park Ji-sung is arguably one of the greatest Asian players the footballing world has seen. However, the move which rocketed him to stardom was also the move that made him underrated. The move in question is the South Korean signing for Premier League giants Manchester United. He was never really the main man at Old Trafford, but he always delivered when called upon. This man deserved much more credit than he received and hence finds himself in this list.